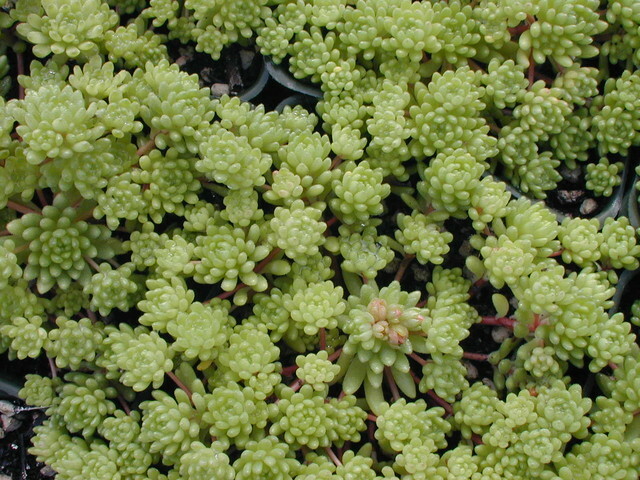 Foliage is dense and hairy in compact rosettes. Large white flowers. Native to Iberia and northern Africa, France and Italy, mostly on Steep cliffs. Alpine plants that need excellent drainage in the winter. Evergreen.